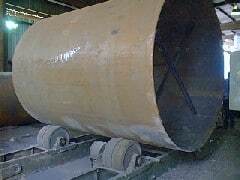 We can roll 1/8″ to 2″ carbon steel plate into 24″ ID to 180″ OD carbon steel pipe. 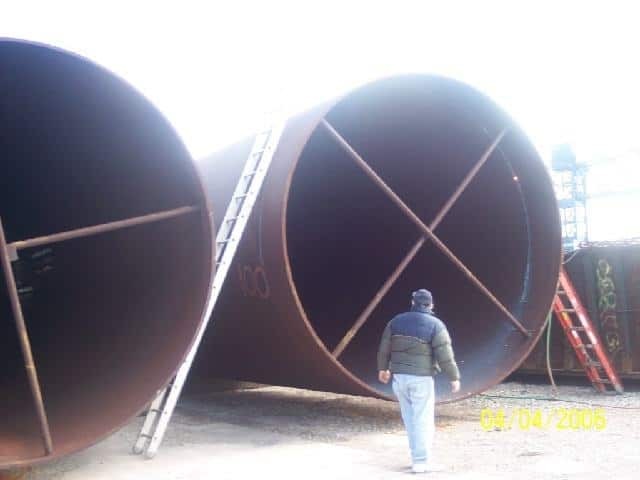 We fabricate and install any size ID or OD bands to your specifications. 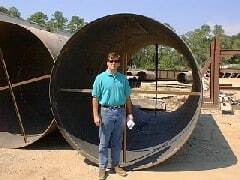 Our welders are ASME certified. We can complete 100% penetration welds with the ability to x-ray certify.